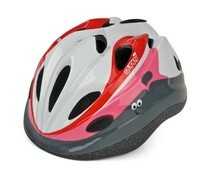 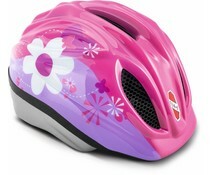 Polisport babyhelm Guppy XXS Wit-Roze 44-48 cm. 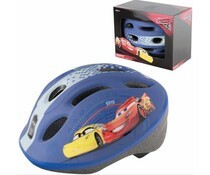 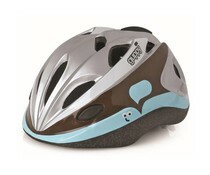 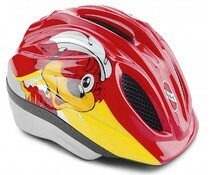 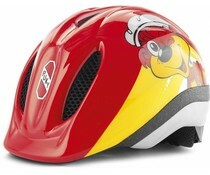 Polisport babyhelm Guppy XXS blauw-bruin 44-48 cm. 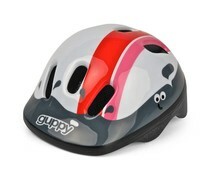 Polisport kinderhelm Guppy XS roze met wit 48-52 cm. 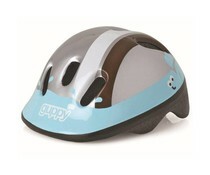 Polisport kinderhelm Guppy XS blauw-bruin 48-52 cm. 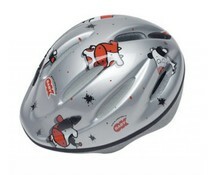 Puky fietshelm small-medium voetbal 46-51 cm. 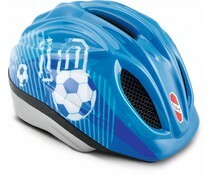 Puky fietshelm medium-large blauw voetbal 52-58 cm. 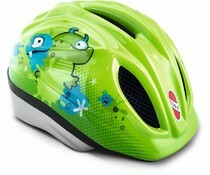 Puky fietshelm medium-large PH1 52-58cm.